Hi friends! I haven’t posted a new article on this blog in a while, but not because I haven’t been active lately, so I wanted to share some of the things I’ve been working on over the past couple months! I’m really excited to share that I’ve been published in a couple of print magazines! 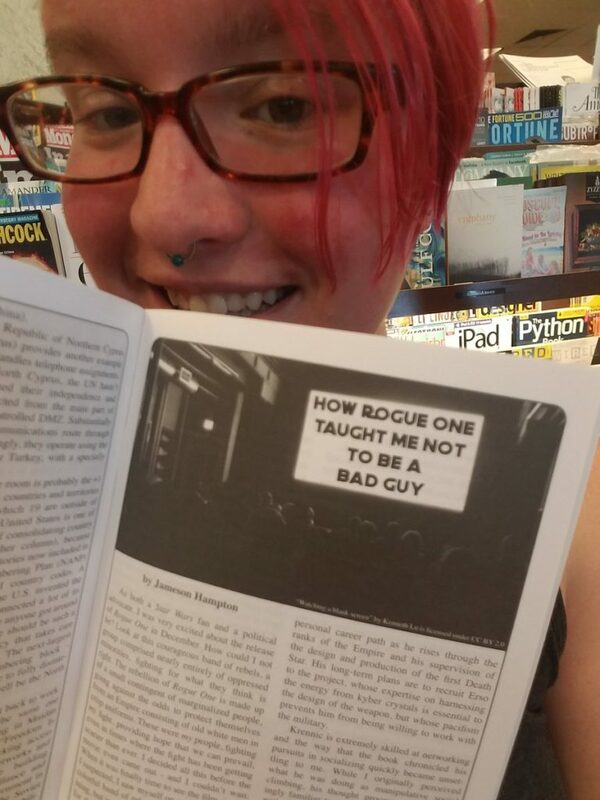 First, my Rogue One article was published in the Summer 2017 issue of 2600! 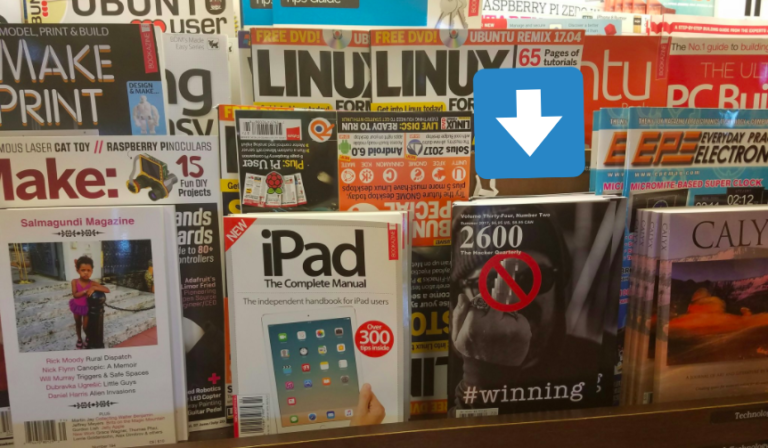 Being a contributor to 2600 is kind of a dream come true for me. You can still pick up that back issue from their web store. And people seemed to really like it! 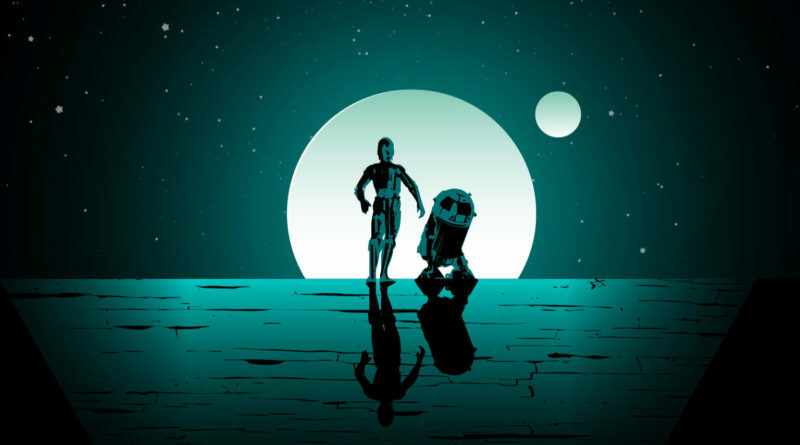 Just finished "How Rogue One Taught Me Not To Be A Bad Guy" by the incomparable @jameybash in Summer17 issue of @2600. Mandatory reading! 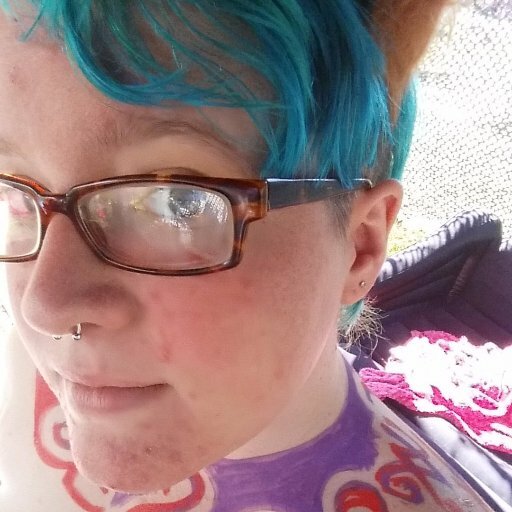 I also have a brand new article called “Programming While Trans” in issue 8 of the Recompiler! The Recompiler is another personal favorite magazine of mine and I really admire what they’re doing over there. 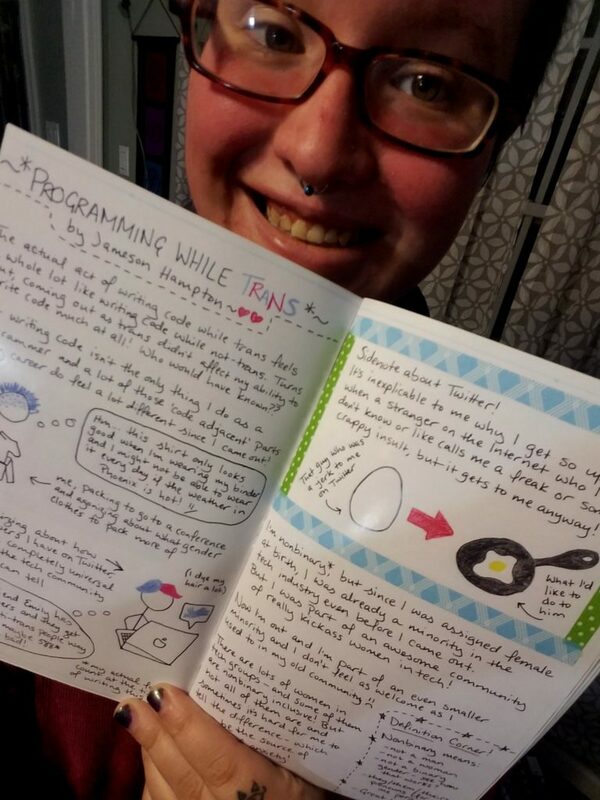 “Programming While Trans” is a special zine-style article that I drew and lettered in full color by hand, so it’s a really special piece. Issue 8 is also for sale now! I’ve also recently started writing as a regular contributor to Rogues Portal, doing mainly reviews of comics, video games, books and cartoons, as well as interviews with the creators. 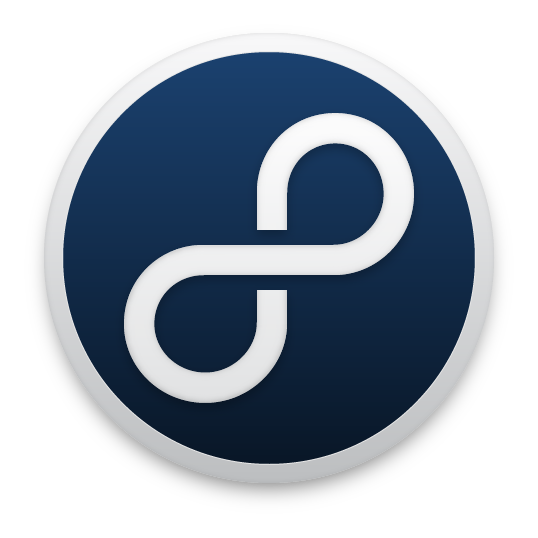 I cross-posted my first couple of reviews here but I don’t want to overwhelm this site with every single review I ever write, so I figure periodically I’ll share a wrap up post of all the articles I’ve been working on! 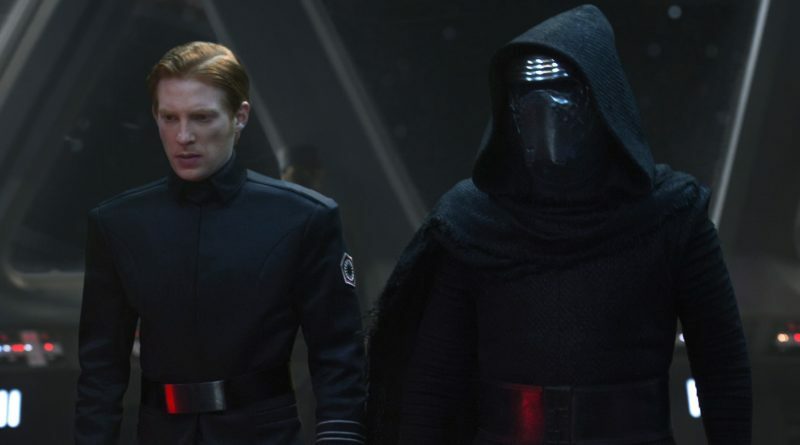 Since I do a lot of Star Wars writing for them, I figured this week right after the release of The Last Jedi would be a good week to share! The story of Luke, Leia and Han Solo striking a blow to the Empire in Star Wars Episode IV is one that we all know and love. But have you ever spared much thought for the less memorable characters? Have you ever wondered why the bartender at the cantina didn’t allow droids in his bar? Have you spent time thinking about what stormtroopers do on their days off? Ever wanted to know the backstory of the red astromech that blew up before it could go work for Uncle Owen? Or even how that tentacle monster got into that trash compactor? If you’re anything like me and have spent inordinate amounts of time thinking about stuff like this, then you’re in luck. Now that it’s been 40 years since the theatrical release of Episode IV, the Star Wars creative team has given us From a Certain Point of View. This book is a series of 40 short stories wherein we can relive the original story that we love so much. Since the beginning of the series, Star Wars Rebels’ season finales have been exciting and full of major changes for the show going forward. In season one, that was the death of the Grand Inquisitor. Season two brought us Kanan’s permanent blindness and the fight between Vader and Ashoka (who I do not believe is actually dead – #AshokaLives!) Season three was no exception! By the end of the season, Sabine had returned to Mandalore to help reunite her people, Agent Kallus had defected from the Empire to the rebellion, and Grand Admiral Thrawn had discovered Chopper Base, causing the rebels to flee from their stronghold. 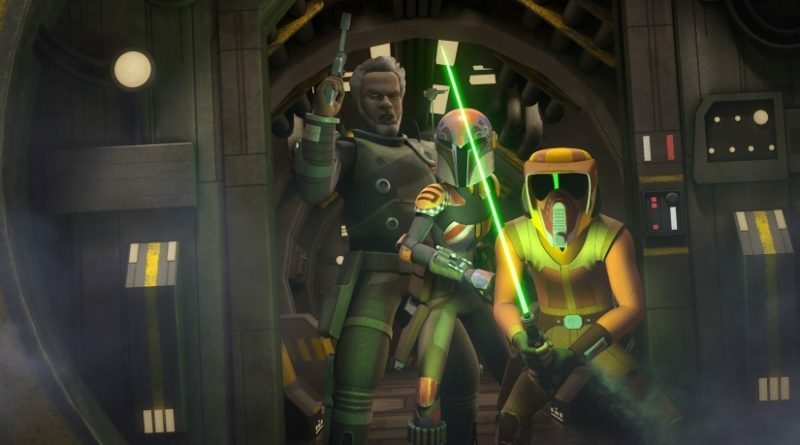 Season four, which has been confirmed to be the last season of Rebels, begins in the midst of all these changes. Some ships, like Stormpilot, are wonderful and pure and wholesome. They represent everything that’s good in the world. I hope that they could become canon someday. Other ships… are not. Other ships are dark and perverted and problematic. They pair together the most horrible of villains and represent our most secret, shameful desires. Kylux is one of those ships. It belongs in the trash can and I probably belong in the trash can for loving it but I love it all the same. Now that autumn is here, many of us have been waiting impatiently for the two most important things that happen in the fall: Halloween and the release of Stranger Things Season 2, which was finally released today! 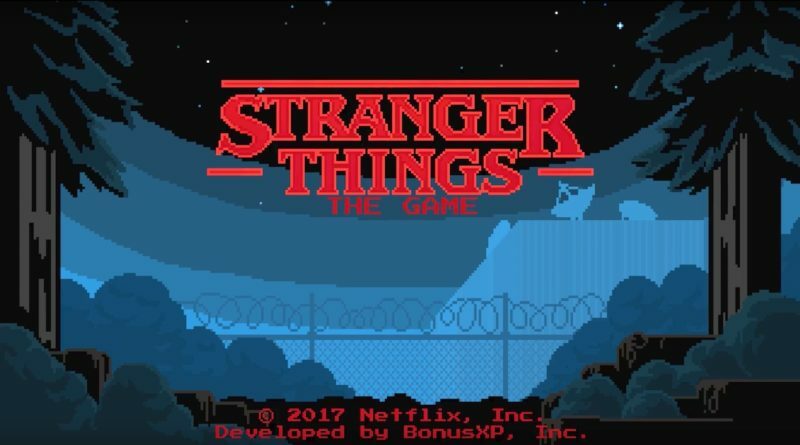 Fortunately, Netflix knows us and understands our impatience, so they gave us a gift to tide us over — a retro-style Stranger Things mobile game that came out on October 4th as a surprise release! 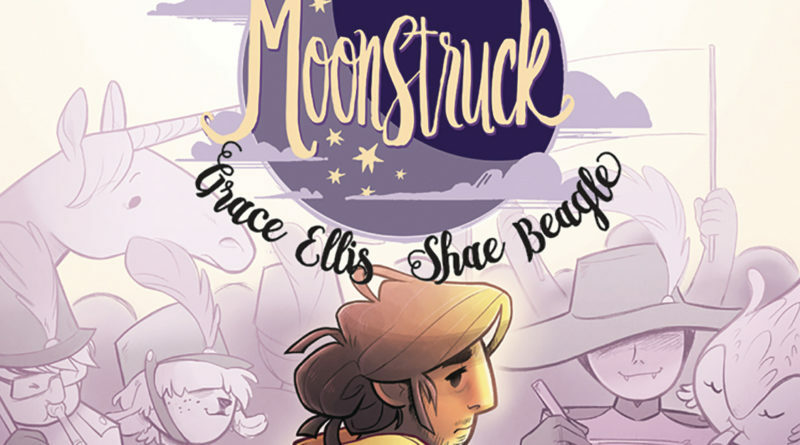 Moonstruck, a charming new comic series that mixes the magical and the mundane, debuted this past July. With three issues now on shelves, the story follows two new lovebirds, Julie and Selena (who both also happen to be werewolves), and their centaur friend Chet. Against the backdrop of the cozy coffeeshop where Julie and Chet work, the reader gets to explore the nuances of their daily lives, their excitement, their insecurities and how they stick together as friends when times get tough. I was so lucky to be able to catch up with writer Grace Ellis and artist Shae Beagle recently via email. If you’re a fan of indie comics, there’s a lot to be excited about in Toronto. Blue Banshee Press is a new publishing house that started there recently and they’re getting excited to start printing their brand new comic series, Tommy Gun Banshee! Currently running a successful Kickstarter campaign, they are already fully funded and ready to bring their comic to the world. Tommy Gun Banshee is a period piece that follows the story of a legendary hit man working for the Irish mob and the spirit of a beautiful woman who haunts his existence. The art is beautiful, the story is quietly mysterious and the entire piece feels like it was plucked out of the past. 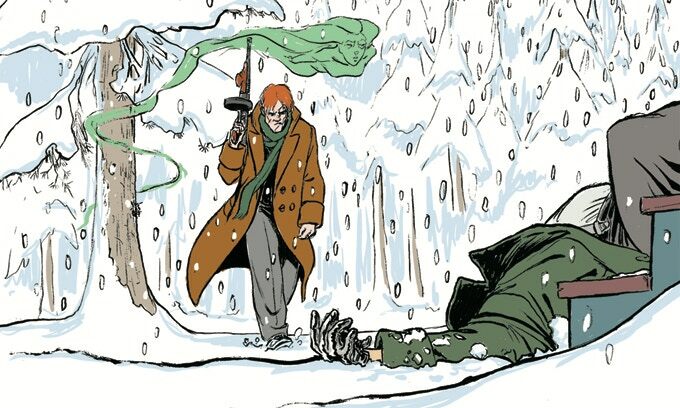 We had a chance to chat with two of the creators, writer Miike and artist Todd Sullivan. I’ve been really enjoying doing some reviews and pop culture pieces. I’ll plan to share them like this from time so it’s clear what I’ve been working on. If there’s any particular pop culture topics that you’d like to see me write about or any particular comics, graphic novels or indie video games that you’d like to see me review, especially those with LGBT representation or by LGBT creators, please drop me a line!